Mobile phones have now become the necessity of most of the people these days. The smartphones are a part of our lives and they are needed by each and every individual. Smartphones are the basic necessity of our lives. 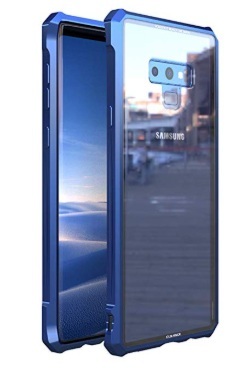 Companies are continuously trying their best to get the best features in their phone and trying to raise the standards in the competitive market. The company manufacturing cases are also trying their best to get the best case so that the phone is secure and safe. 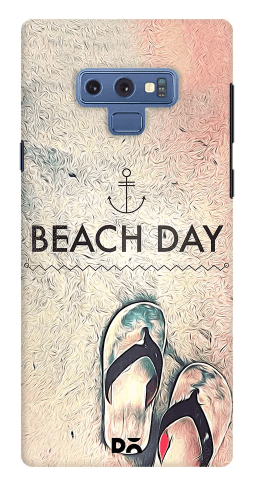 The smartphone back cover can save the mobile phone to a great extent. The mobile phone cover is really a saver in the times when accidentally the phones drop from people’s hands. The beauty of the smartphone would be increased to a great extent because of the cases of the phone. 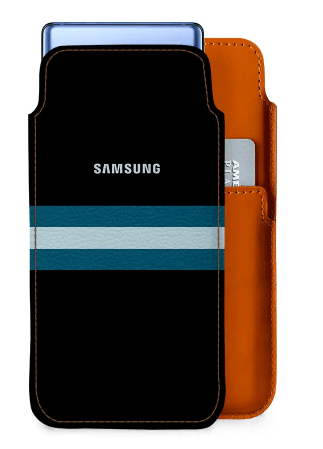 Here is a list of few Samsung Galaxy Note 9 Back covers you can buy to protect your smartphone. If you’re looking for a premium quality galaxy note 9 back covers that offers best in class protection to your Galaxy Note 9, then you can opt for the rugged protective wallets from Daily Objects. To ensure your peace of mind, the case has been drop tested and it’s capable of absorbing most of the impacts to minimize damage to the phone. 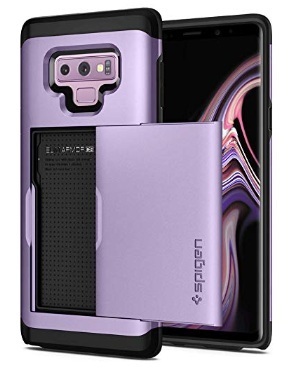 If you’re looking for a clear case that doesn’t cover your new Galaxy Note 9’s amazing glass back, while also providing ample protection from scratches and drops then you can opt for the Spigen Ultra Hybrid Samsung Galaxy Note 9 back cover with Spigen Air Cushion technology. 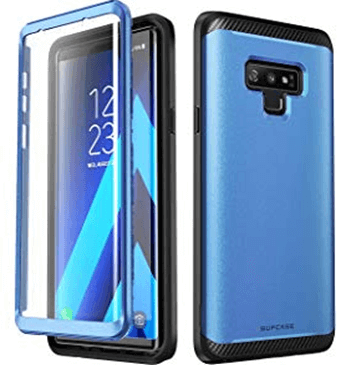 Another great option to keep your Samsung Galaxy Note 9 in the best shape possible is the full-body protection case from Clayco. The case is made up of a shock-absorbent TPU material and a hard polycarbonate which will ensure that your device stays protected from minor scratches and drops at all times. Despite the fact that the Samsung Galaxy Note 9 is waterproof on its own, you can choose to add even more protection to your device if you’re planning to take the device swimming. These designer cases are shockproof and dustproof making them the perfect companion if you plan on taking your Galaxy Note 9 out and about. 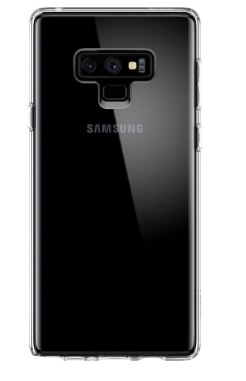 If you don’t really like to use a case on your device then you can opt for the ESR Glass Galaxy Note 9 Back cover, which is essentially a tempered glass to protect the mobile back from scratches, along with a soft TPU bumper which ensures that your device remains protected from minor drops. If you prefer folio cases that provide some additional storage space while protecting your smartphone, then you can opt for the Maxboost Folio case. It protects the screen and provides storage for three cards and some case. 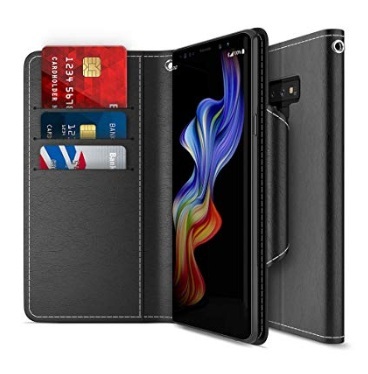 Another great option from Spigen is the Slim Armor CS case for the Samsung Galaxy Note 9 which is a great slim case that comes with a dual layer wallet/card holder design. Slim Armor CS Samsung Galaxy Note 9 Back cover comes with the company’s military grade Air Cushion Technology which will protect your device from minor drops and the case itself protects the device from scratches and scuffs.